Glorious people of Oppo, I am stuck in quite the conundrum. I have a schedule conflict of two things that I want to do in May. There is the Oppo Meet PNW that looks like a fun drive and hangout in a cool place and also a track day at Streets of Willow going on at the same time. Currently, I dont really have a track car but my sights are set on either fixing my Miata in time (about a week and a month away) or buying another Miata and getting it ready. Option two of buying another sounds much more realistic schedule-wise if I were to really go for the track day instead. Anyways, this is a super first world problem, but what do the people of Oppo say? Wildly unrealistic goals of being ready for the track day? Or Oppo Meet? Both are probably going to cost me about the same anyways. But I am probably not sleeping much for the Oppo meet since I cant take time off work and will be rushing to make it on time with flights and stuff. 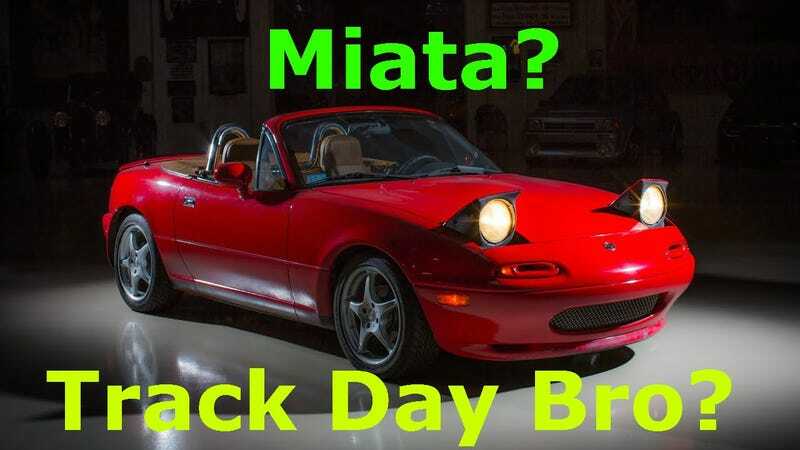 Hoping to have some news on the Miata shopping front, looked at a cheap NB yesterday (it was cheap for a reason!!) and have a few nicer ones lined up this week. But we shall see if any of them pan out.. I am getting tired of looking at garbage that isnt any better than my pile of junk but happens to run. I want to buy every car I come across since “for the right price, any car is a good car” is my life mantra. But then I think about the shady titles and sketchy mysterious problems and think about how stress free my life would be if I just spent A LITTLE bit more upfront. Also, if I am going to go to Oppo Meet, I would gladly like to have some couch surfing opportunities for lodging, I promise I wont murder you!